He really is "ordinary people." Like many Black folks, John Legend can’t swim, so he decided to do something about it. The “Ordinary People” singer is taking swimming lessons at 40 years old, reports People Magazine. His wife, Chrissy Teigen, shared a video of him in their pool with a teacher. In the video, Legend is seen swimming under the watchful eye of his instructor. It looks like he’s getting the hang of it. Legend first spoke of his inability to swim on Monday. His fans were excited and supportive of his new hobby. Another asked if he was learning with his kids, and he revealed they are way ahead of their dad. Legend received an offer from Olympic swimmer Kristy Kowal, reports The Daily Mail. Teigen got a little jealous. 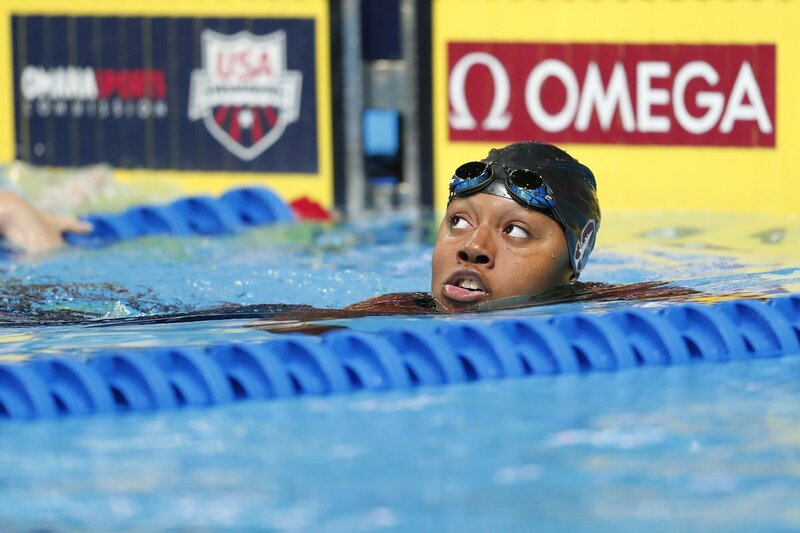 Simone Manuel, another Olympic gold medalist, also offered her services. We’ll take a lesson, Simone!